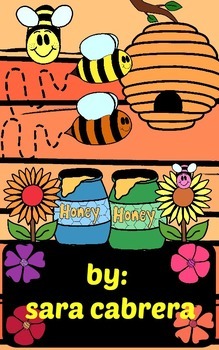 Bees and Flowers Super Pack! This 67 item pack comes filled with clip art, backgrounds, and bookmarks. All clip art is hand drawn and created by Sara Cabrera. All clip art are in high resolution and come in fun colors and black and white versions.